How to Encourage Women in Bio Sciences? Next week Pittsburgh’s Outstanding Women Entrepreneurs Rally (P.O.W.E.R.) will host a conference promoting leadership for women in life sciences. Susan Catalano, chapter chair of Women in Bio Pittsburgh, and Rebecca Harris, director of the Center for Women’s Entrepreneurship at Chatham University, talk about the economic breakthroughs that are being made by women in these fields. 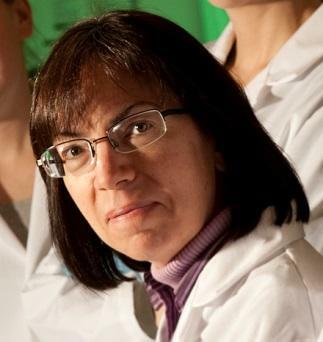 Harris explains that bio sciences, which include fields like biochemistry and botany, is a booming field, and although women still aren’t represented much in its leadership positions, they are making inroads in the field. Catalano emphasizes that the P.O.W.E.R conference, to be held September 22, will be the first of its kind in the Pittsburgh region. Just as it would be difficult for TV viewers to imagine Saturdays without Saturday Night Live, it would be equally challenging for public radio listeners to contemplate Fridays without Science Friday. The weekly public radio show has engaged listeners and scientists in all things science, every Friday for the past 25 years and can be heard weekly on 90.5WESA from 2-4 PM. 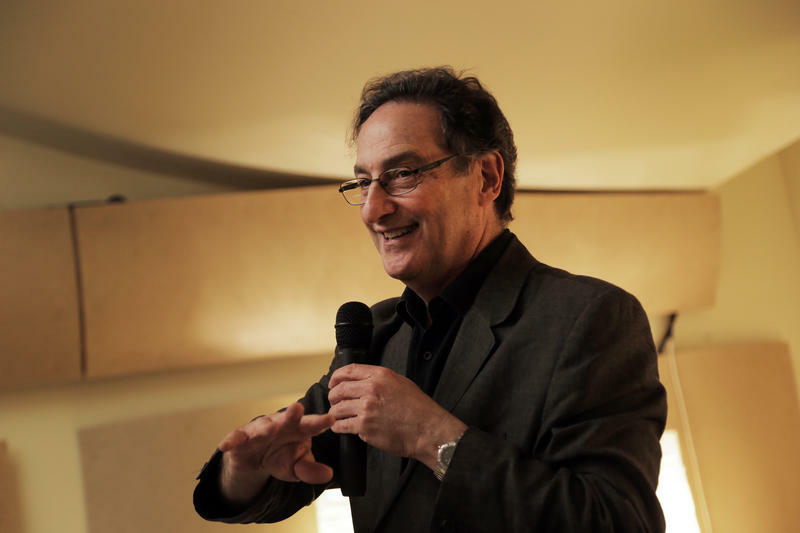 Founder and host, Ira Flatow is an award winning NPR host and science correspondent who spent six years writing for the Emmy-award-winning program Newton’s Apple on PBS as well as reporting on science for CBS. This weekend budding entrepreneurs and those curious about launching a startup will gather in Pittsburgh for Startup Weekend. It’s part of a global grassroots movement that follows a basic model: participants pitch their startup ideas and they get feedback from peers. Teams form around topic ideas which are determined by votes and then comes 54 hours of business model creation, coding, designing and market validation.